Manchester United’s run under their new manager Ole Gunnar Solksjaer has looked promising and the 45-year-old manager will be hoping his team keeps on showing the same kind of energy till the end of the season. Since Solksjaer’s arrival at Old Trafford, Manchester United has won 12 out of 17 games in all competitions. 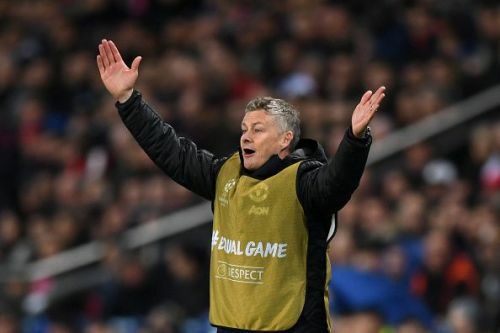 The Red Devils are looking a completely different outfit under Solksjaer as the Norwegian will be hoping for a top four finish in the Premier League. Their recent 3-1 win against Paris St Germain in the 2nd leg has maintained their unlikely challenge for the Champions League title. Although winning the Premier League title looks a bit out of reach for Solksjaer’s side, Manchester United has shown that they can be a big threat in the next season. Even though the Red Devils lost their last Premier League game against Arsenal, Solksjaer has expressed confidence that his team will try to make amends in the upcoming fixtures. Solksjaer has allowed his players his players to play an attacking game, which has yielded positive results for the side for past few months. The players too are enjoying Solksjaer’s confidence in them and are showing tremendous intensity on the field. Solksjaer and his team have made some clever changes in terms of the team formation, depending upon the opponents the strengths. Their forward line has looked much more fluid and competitive. The midfield too has looked organized and has combined well with the strikers. Their defense has also done a decent job but still, need much more sharpness while facing sides which are quick during counter attacks and set pieces. Altogether, Manchester United has got some very exciting talents in their camp who have played crucial roles for the side this season. We take a look at 5 such players who have impressed the most in the 2018-19 season. Romelu Lukaku has looked in decent form this season as the Belgian has scored 12 goals in 27 Premier League games, with 1 assist. 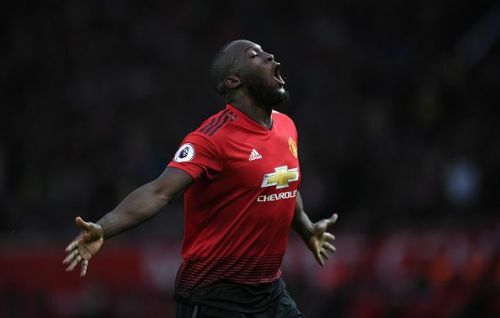 Though he has been criticised for not giving his best during high pressure situations and not performing up to the desired level against some of the bigger teams, Lukaku has silenced his critics with some fantastic performances. The striker has always remained Manchester United’s mainstay in the forward line. Solksjaer has stated that a player of Lukaku’s class is a boon to any team. The Belgian has got the ability to run through the best defences with his electric runs combined with his good dribbles. The 26-year-old has outclassed his opponents with his physicality. The former Chelsea player was instrumental in Belgium’s campaign in last year’s World Cup where Belgium finished as semifinalists. He was also influential in Everton’s campaign in the 2016-17 season. His finishing has also radically improved. Lukaku has also scored two goals in seven Champions League games this season.